If your dryer has stopped drying, or drum has stopped spinning, or you are experiencing any other dryer problems and need professional DRYER REPAIR service and you are based in San Diego or San Diego County, call in the experts today from SAN DIEGO APPLIANCE REPAIR to get your dryer repaired. Our services are available throughout San Diego and San Diego County. If you need your dryer fixed quickly, call us, San Diego Appliance Repair, and our team of highly-qualified engineers will do everything to get your dryer working again as soon as possible. Our professional technicians are available 24 hours a day, seven days a week to help you. They are capable of fixing any problem and doing any work from repairing or replacing the circuit boards to simply fixing the doors. So, whether you need dryer repair in San Diego, or elsewhere in San Diego County, we are the best option for you! Call us, SAN DIEGO APPLIANCE REPAIR, and you will get the best quality dryer repair service possible. 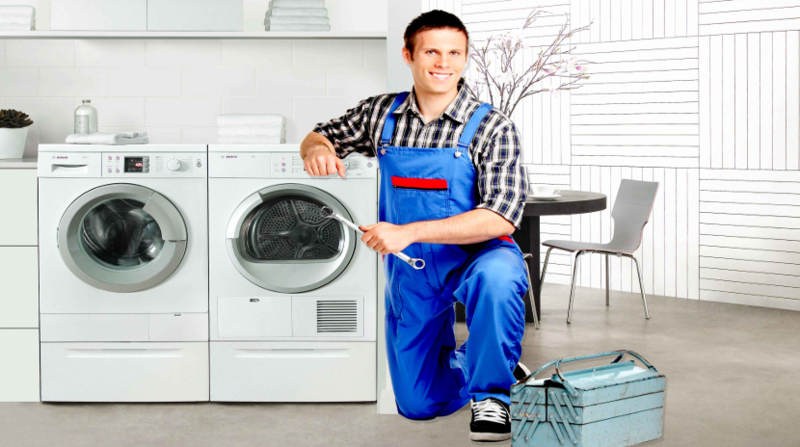 With our extensive experience, you can rely on San Diego Appliance Repair for a fast and efficient service. 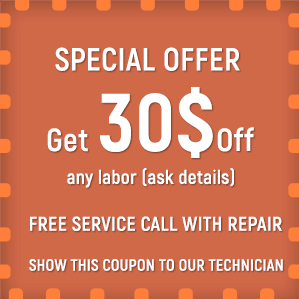 Our technicians will do everything to solve any problem with your dryer you may have. If you need emergency dryer service, they will be at your place in 15 minutes after your call. You may book your dryer visit online or arrange it over the phone. Call us, San Diego Appliance Repair, and we will do our best to exceed your expectations.